Today on Focus we'll review what is arguably the most ambitious medical research project ever undertaken: the exploration of the human genome. 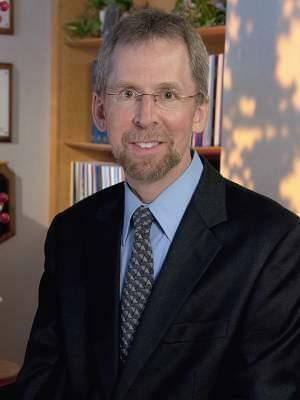 Our guest will be Eric Green from the National Human Genome Research Institute. He'll explain some of their technology and give us a progress report. Much has been accomplished, he says, but we are only partway up the mountain.